Camilla Cream loves lima beans, but she never eats them. Why? Because the other kids in her school don’t like them. And Camilla is very, very worried about what other people think of her. 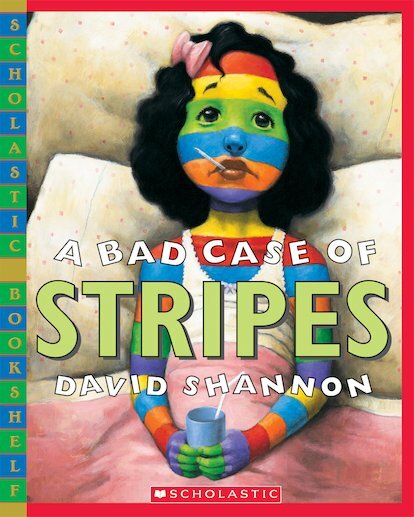 So what will happen on the day that she breaks out in a vivid case of rainbow stripes? A hilarious story about what can happen when you try too hard to fit in!